With 50 years of experience in the industry, Alamango Bridal & Textile store offers exclusive bespoke tailoring to it’s clientele, turning dream designs into reality. Your unique ideas will be expertly crafted by skilled professionals using luxury fabrics, making your outfit truly memorable. 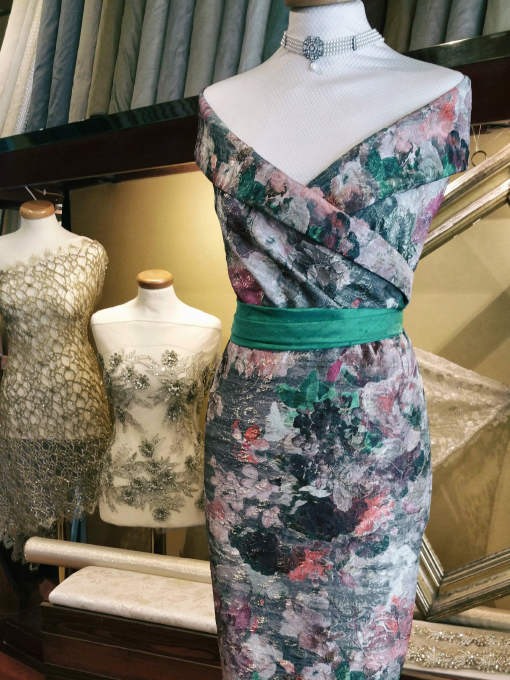 Specialising in wedding gowns, bridesmaid dresses, evening wear and other special occasion garments, the personalised styles created at Alamango will make you feel your best at any event. All our fabrics are procured and dyed via the same manufacturer, creating a perfect match for your garments every time. Choose from an exquisite palette of hues, from classic wedding shades to various special event-worthy colours. 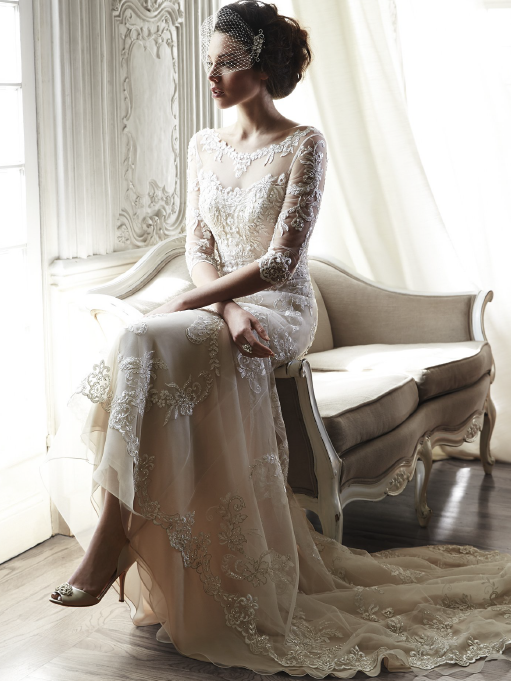 Delicate fabrics and hand-sewn details are handled with care by our experienced dressmakers. 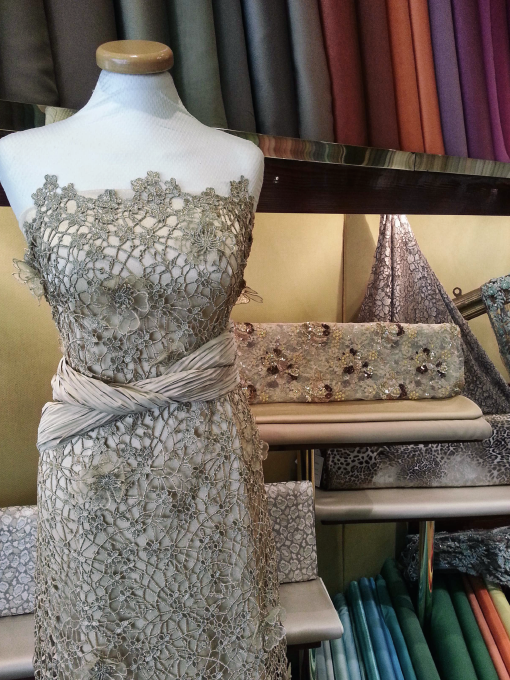 Custom gowns are created and tailored to your specific requirements, making all our creations a prefect fit. At Alamango we value great design and know the importance of high quality craftsmanship. 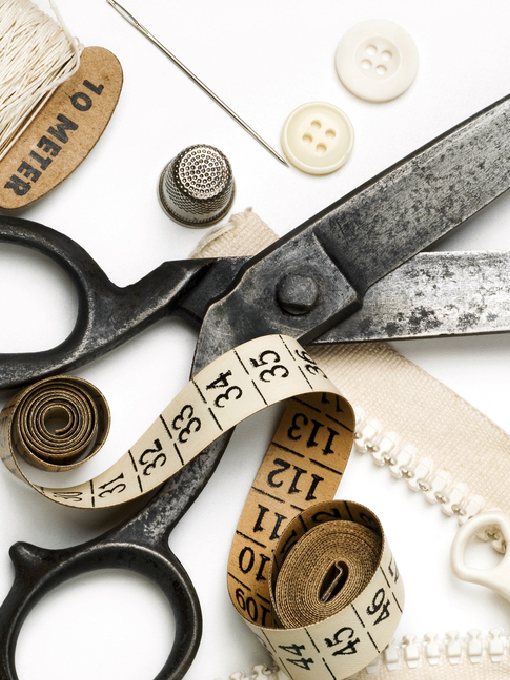 Collaborating with some of the finest designers, pattern-cutters, tailors and seamstresses on the island, our handcrafted garments are made especially with your individual needs in mind, creating perfectly fitting pieces just for you. We understand that there is no such thing as one-size fits all, that is why our dresses are fashioned specifically to fit your body, no matter what shape or size. © 2016 Alamango. All rights Reserved.